"Extraordinary Horse Property on 16.7 acres of Sandy Loam soil, features a 3100 sq ft Ranch style home with tile roof, 4 Car Garage, Barn and a lit 235 x 115 outdoor arena with holding pens, return alley and electric roping chute, entire property is pipe and rod fenced and cross fenced with pastures and lots of mature shade trees. 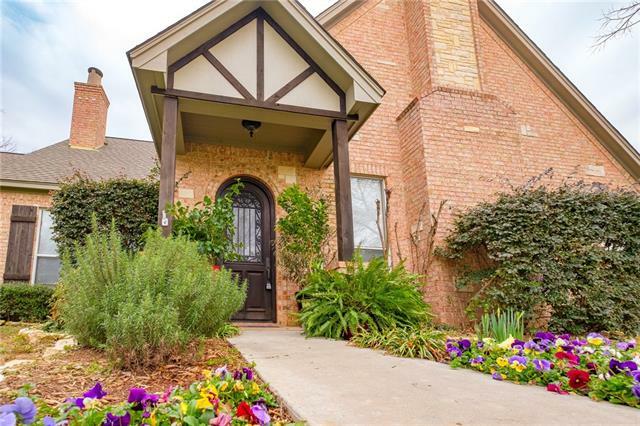 Located approx 30 minutes from Fort Worth and within the highly desired NorthWest ISD. 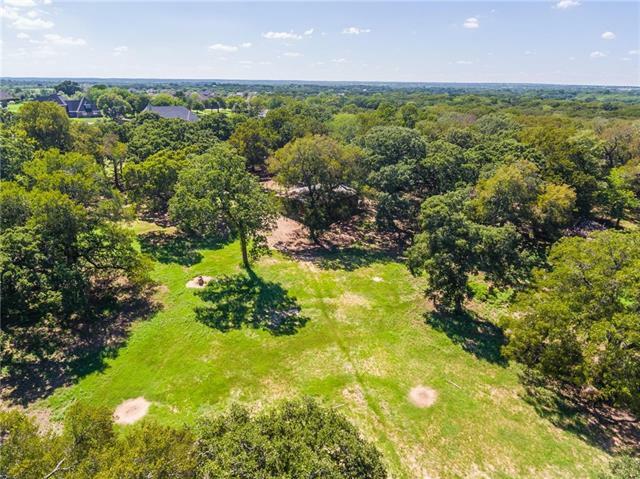 Property fronts Hwy 178 with approx 1330 ft of frontage for easy access and 2 gat"
"Really great acreage far enough out for peace and quiet but only 30 minutes from downtown FW or DFW Airport. The main farmhouse is designed for ease of living and there is a second house for guests or parties with a large covered back porch. There is a large barn with five horse stalls and plenty of storage and there is a large storm cellar. Storage facilities include a large RV facility and another smaller structure for additional space. Pipe fencing surrounds the perimeter of the property with"
"Come view this stunning home in the sought after Aurora Vista Neighborhood! Located between highway 287 and Boyd Texas, this 3 bed 2 and a half bath house has everything you could ask for! Saltwater pool, 24x40 insulated shop with electricity and finished out bonus room! 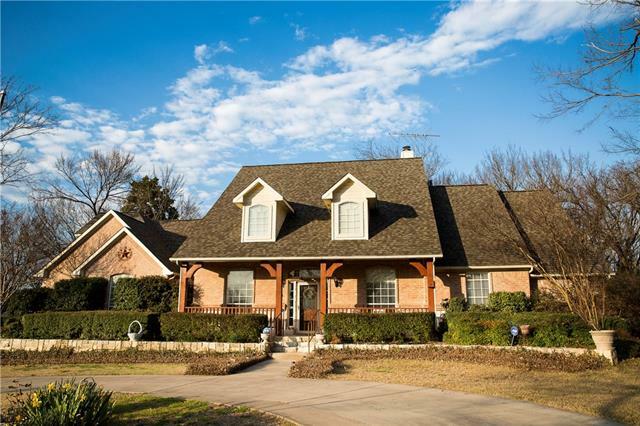 This property features crown moulding throughout Tiled shower and Jacuzzi tub, walk in closets, natural gas connections to the home, 2 AC units and over 2600 square feet and the home sits on 1.2 acres! The shop is a must see add"
"Looking for an amazing home that in the country, yet has DFW access? Amazing sunsets, jogging paths, peace and serenity. This beautiful single story home nestled in the country on over 1 acre of property with mature trees, well and sprinkler system. Home features open floor plan with 3 bedrooms, 2.5 bath, 1 nice sized office, 1 dinning and 2 living areas, 3 car garage with utility sink and closet, attic and a workshop. Home offers plenty off driveway parking plus the additional circle drive. The"